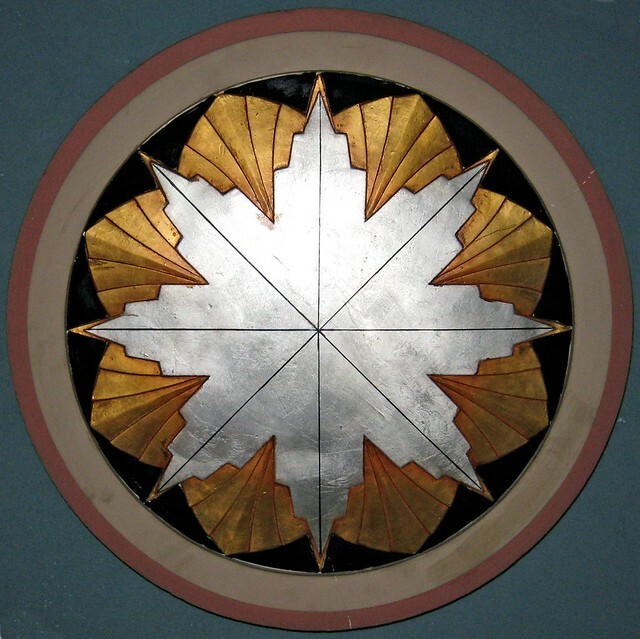 Join us to explore the Art Deco heritage of NDG. We will meet in front of Centennial Academy at 3641 Prud’homme, just south of Cote- Saint- Antoine. After which we will visit the NDG Community Centre, with its wonderful bas relief. Built in 1932, it is one of the last public baths to be opened in Montreal. The tour will be offered in English as well as in French.